You are here: Home / Cat Care / Are You Allergic to Your Cat? Our pets help us live longer healthier lives. This is especially true of the elderly and those who live alone. Pets make great trustworthy companions, because they are always there for us. Nevertheless, this kind of relationship may turn out to be strained, and sometimes broken when someone in the household develops an allergy to a beloved pet. Research has shown that roughly 15% of the population is affected with an allergic reaction to a pet, and about 1 / 3 of those with an allergy to felines decide to live in a household with their cat despite the allergy. A few allergy sufferers live happily with their pets for a couple of years before an allergy develops. There is sometimes long term health implications of recurring allergy flair up’s, particularly for children. Repetitive flair-up’s can trigger long term lung damage in kids. This should be discussed with your physician. In the event the allergy sufferer only has a light response to the animal there can be ways for them to live together in harmony, but it takes work. Your pet shouldn’t be allowed inside the allergy sufferers’ bedroom or on the bed. Keep your animal off upholstered furniture in the house as dander can end up being transferred to upholstered furnishings. Get rid of carpets from the house when possible and replace with wood floors. Wash area rugs on a regular basis with warm water. Use a HEPA (high efficiency particulate air) air purifier to get rid of airborne animal dander and also use a vacuum that uses a HEPA filter so you can trap the dander. In addition to vacuuming frequently, you can also use a vapor steam cleaner to clean your home. Vapor steam cleaners are proven by research to be very helpful in killing the cat proteins/dander, which are embedded in your carpets and upholstery. Steam cleaners provide a chemical-free way of cleaning and killing dust mites, bacteria, mold spores and cat allergens. The allergy sufferer should wash his or her face as well as hands after handling the pet. Bathing your cat weekly with specially formulated shampoo that removes dander will also help to reduce your allergy flair-up’s. 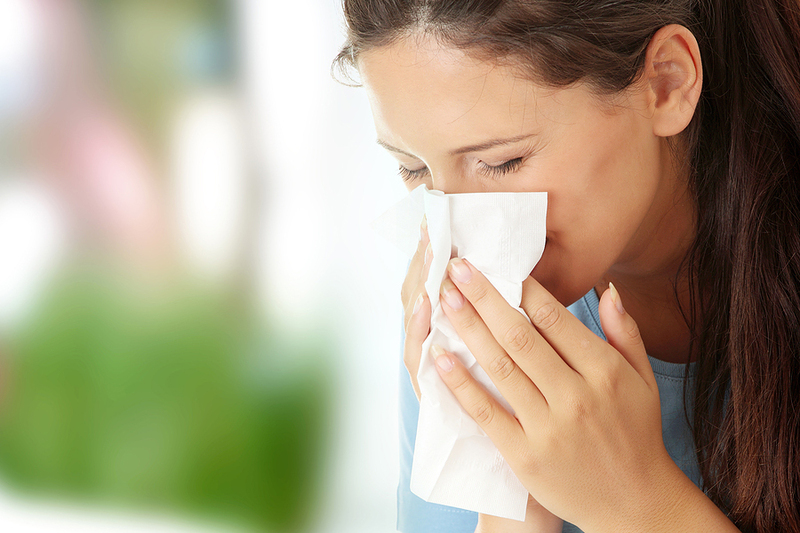 Sometimes when the aforementioned strategies and over the counter antihistamines and decongestants do not work, the allergy sufferer may need to seek the guidance of an allergist. Immunotherapy may be thought of just like a vaccination against your allergies. Given on a regular basis as shots, immunotherapy helps your body develop a purely natural tolerance to specific allergens. By using the above mentioned methods you can actually live a long and healthy life with your beloved pet!